Sierpe del Pacifico is a Costa Rica eco community located on the banks of the Rio Sierpe in the Osa Peninsula. Protected and unspoiled, this real estate development is ecologically focused with just 22 home sites immersed in the natural topography of 65 acres. Located on the Rio Sierpe, the Eco Community of Sierpe del Pacifico depends on this legendary waterway to connect to the Town of Sierpe and the wonders of the Pacific Ocean. 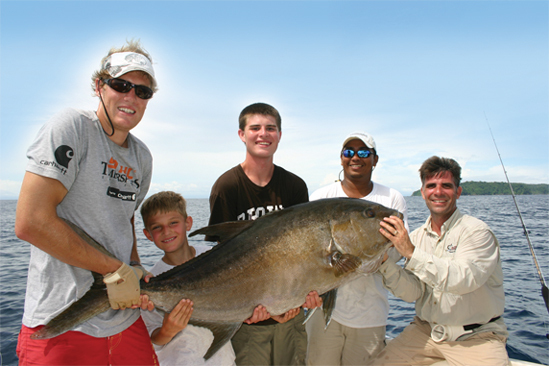 The development’s private boat docks are the staging point for Pacific Ocean adventures and trips to town for supplies. Costa Rica adventure abounds whether your preference is sport fishing, whale watching or just a cerveza at the local cantina. Strategically plotted home sites balance the ecological nature of the land with the owner’s personal privacy. Watch the cycle of Pacific Ocean tides, absorb the grandeur of distant mountain peaks, or immerse yourself in the jungle … every home site comes with a view. 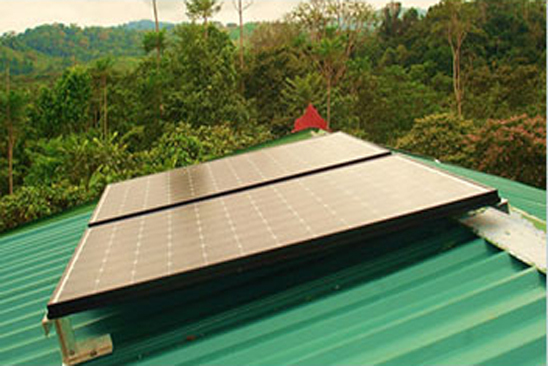 Sierpe del Pacifico homes use a solar power generation system capable of producing their electricity needs. Solar power and non-invasive building techniques are crucial components of the eco community’s sustainable building guidelines that ensure a low impact presence. Common spaces, community gardens, and trails afford ecologically responsible immersion for Sierpe del Pacifico residents. 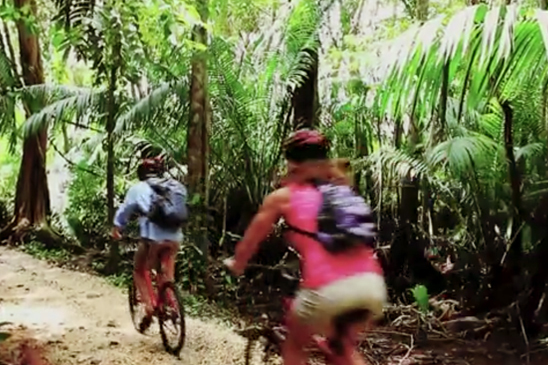 Three separate trails weave through mangroves, the jungle, and wetland preserves. Trails have been carefully cleared to respect old growth trees and the natural habitat of indigenous species. A visit to the eco-community garden will yield native fruits that grow in abundance in the rainforest climate. 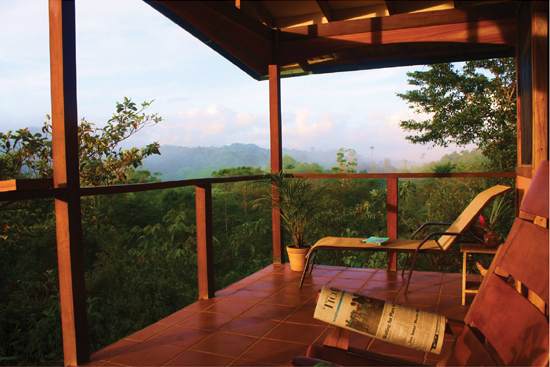 New to the Costa Rica eco-community real estate market in 2009, Sierpe del Pacifico home sites start at $14,990. Existing homes start at $109,990. New homes can be built for as little as $40,000, so $54,990 can get you a home site and new home. Sierpe del Pacifico makes Costa Rican real estate an affordable option for those who recognize the value of unspoiled beauty.